New Delhi [India], Nov 8 (ANI): Bringing the authentic taste of Momos to India, famous Malaysian restaurant chain, Momo King has announced its expansion in India with its first Quick Service Restaurant (QSR) in Gurgaon. 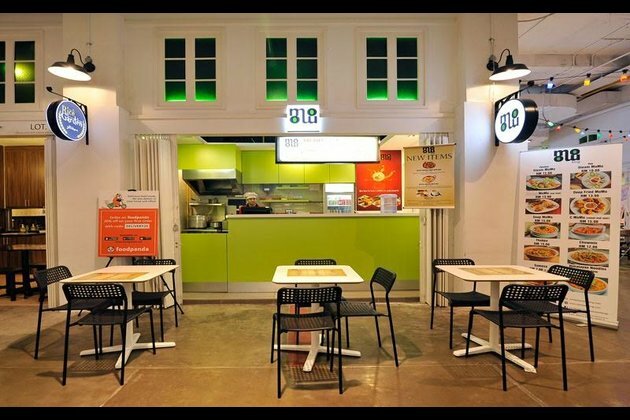 With an aim to offer franchise and partnership globally, this fast growing restaurant plans to open 120 stores around the globe in the next three years. The fast growing chain are already registered in six major markets which includes US, Europe, Philippines', Australia, Bangladesh and Malaysia market. "We are excited about our first restaurant in Gurgaon, as we plan to grow in leaps and bounds pan- India. We have witnessed an important supply gap in the market as we see a momos stall in every street corner, without having an authentic taste. We believe consumers should get access to great food choices and experience the authentic taste of momos at a reasonable price points," said Shyam Thakur, Founder and CEO, Momo King. "We have grown up eating momos and It gives me immense pleasure to inaugurate the event as the brand brings the authentic taste and variety of Nepali momos to India," said Varun Chaudhary, Executive director, CG Corp Global. "The brand will reach new heights globally as I completely believe in the differentiated experience they will bring along for consumers across the world," added Varun Chaudhary.